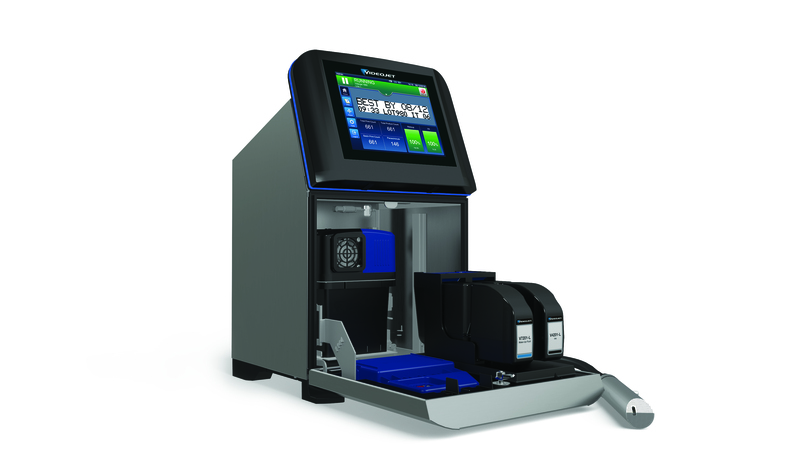 Videojet Technologies, a global leader in coding, marking and printing solutions, has introduced an optional Scan2Run functionality for the Videojet 1860 continuous inkjet (CIJ) printer. The new feature offers minimal manual intervention, helping to reduce operator-induced coding errors. Previous Videojet surveys have shown that up to 70% of coding errors are caused by operator error, with the most common mistakes being incorrect data entry and incorrect job selection. Now with optional Scan2Run functionality, the enhanced 1860 CIJ printer can remove human error from the print job set-up process by allowing operators to call up stored jobs on a printer simply by scanning a pre-defined barcode on a job sheet. 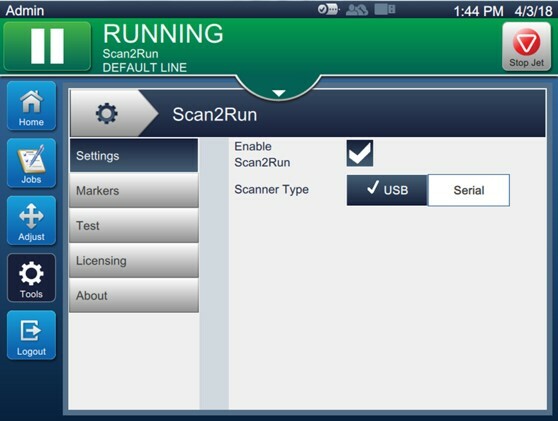 Scan2Run functionality helps to ensure that the correct code is selected and ready to be printed, and can be purchased either with the 1860 printer, or post installation. The handheld barcode scanner is attached directly to the printer and can also be purchased from Videojet. This new optional feature is now available on the Videojet 1860 printer, designed to provide a smarter way to print. With its integrated on-board intelligence and communication capabilities, the 1860 printer delivers superior uptime, and offers predictability and productivity for manufacturers today, tomorrow and in the future.